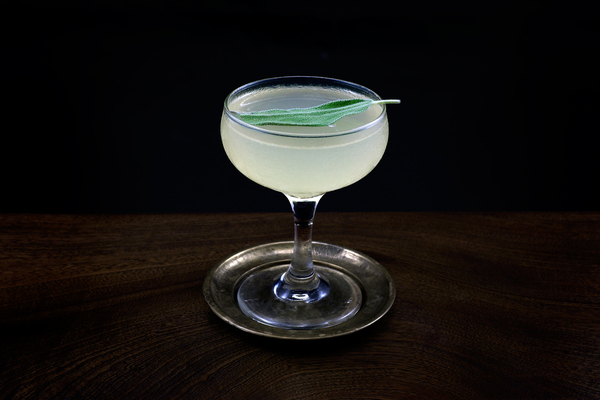 Over 75 years after it first appeared in print, the margarita has acquired a near monopoly on the tequila cocktail. 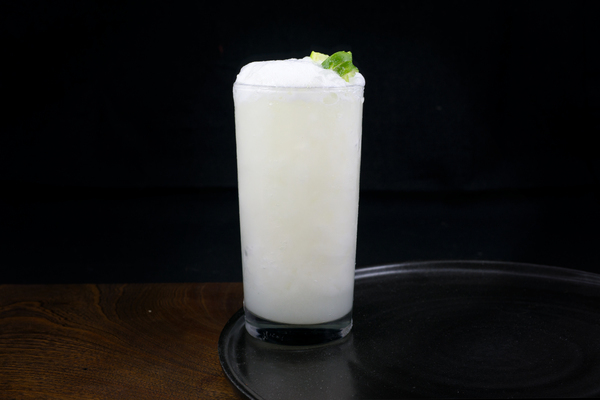 Despite a range of delicious alternatives—The Paloma, El Diablo, and Yellow Jacket name a few—most taco joints are happy to sport six different spins on this simple, infinitely remixed, and flat out delicious drink. The margarita doesn’t have many secrets, but quality ingredients help. Use Cointreau, decent tequila, and juice from fresh limes. An ounce of juice per drink is a lot, with the average lime yielding not much more than that. If multiple rounds are planned, stock up or the party might find itself taking shots. Additionally, juicing can become quite laborious, so find a squeezer or employ some freeloading friends to help. The margarita is not finicky. When it comes to ice, do whatever feels right. We prefer ours on the rocks, in a lowball glass or mason jar. It seems to fit the down-to-earth mentality of the drink. However, an equally tasty version is served up, in a chilled coupe. 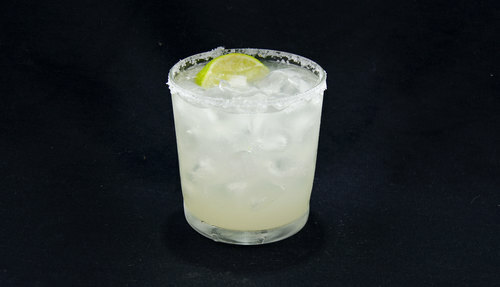 If a salt rim is in the picture, take care to coat the edge with juice from a lime wedge. 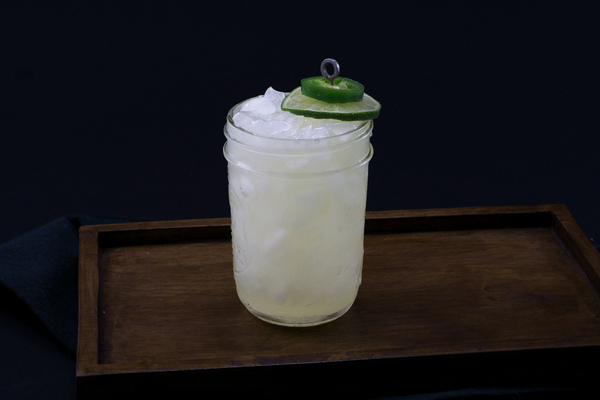 The oil in the lime does a better job of sticking to salt, and gives the sip an extra dimension.